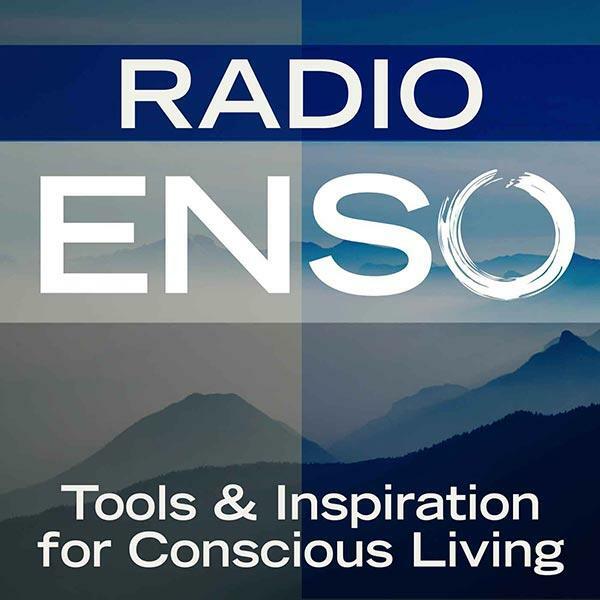 Join me Monday, June 9th at 6 p.m. Pacific/9 Eastern on Radio Enso. My guest will be Zen Buddhist priest, meditation teacher, wife, and mother Karen Maezen Miller, who joins us to talk about her brand new book, Paradise in Plain Sight: Lessons from a Zen Garden. "Zen teacher Karen Maezen Miller is known for helping her readers and students understand that the contentment they think of as “out there” is actually here and now. When she and her family land in a house in California with a hundred-year-old Japanese garden, she uses the paradise in her backyard to glean the living wisdom of our natural world. Miller’s recounting of the rocky path she and her husband navigated in their new home demonstrates how fear, anxiety, and doubt can blind us." About Karen: I’m a wife and mother as well as a Zen Buddhist priest at the Hazy Moon Zen Center in Los Angeles. I write about spirituality in everyday life. My latest book is Paradise in Plain Sight: Lessons from a Zen Garden. I also wrote Hand Wash Cold: Care Instructions for an Ordinary Life and Momma Zen: Walking the Crooked Path of Motherhood. My writing is also included in several anthologies. My middle name is pronounced “May-zen” and it is my dharma name, or Buddhist name. I’m happy to speak to community groups, schools, churches or conferences – any group that wants to be transported to a realm of calm assurance and infinite patience in 90 minutes or less. I also lead retreats around the country. For more information, visit: karenmaezenmiller.com.